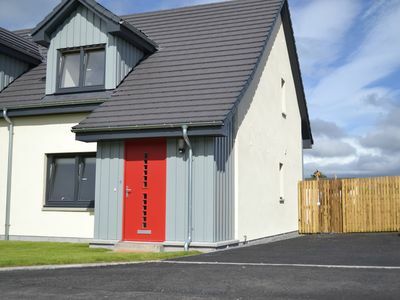 Brand spanking new, Woodside sits on the edge of the idyllic highland village, Boat of Garten. 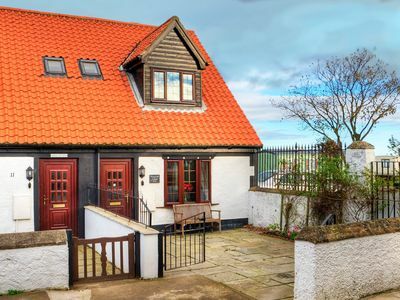 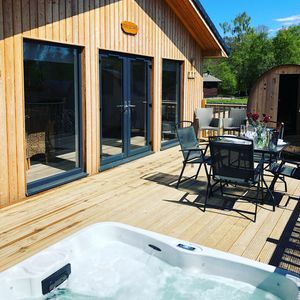 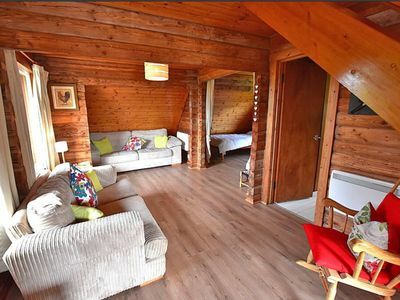 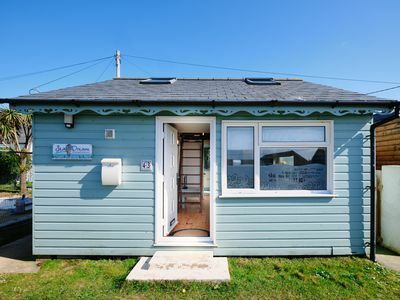 This charming new build which sleeps 5 (plus a sofa bed) provides an ideal holiday base to explore Aviemore and the Cairngorms. 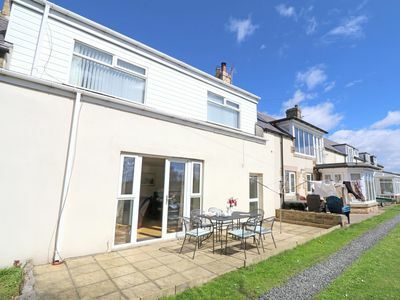 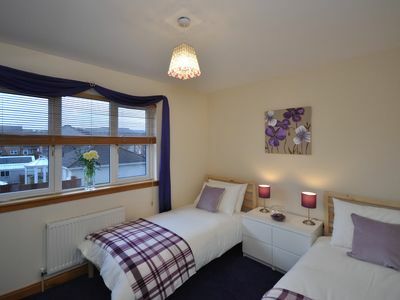 The ground floor with underfloor heating throughout consists of a comfortable, cosy lounge with TV, Stereo and Wii games consoles, a large open plan, well-equipped kitchen / diner with washing machine and patio doors opening out onto the fully enclosed rear garden, family bathroom with bath and shower and a hall cupboard with drying rack. 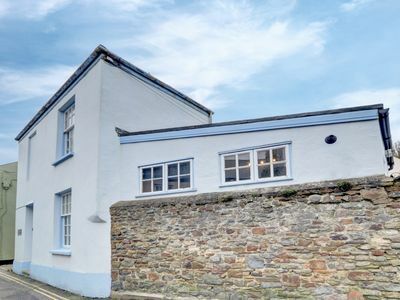 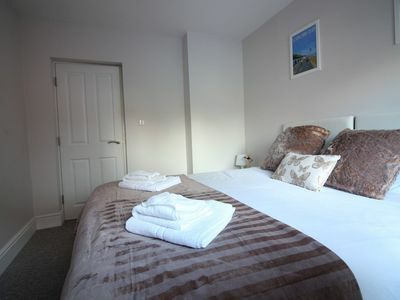 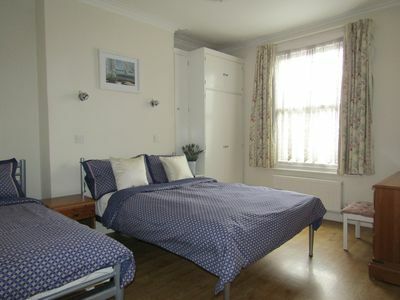 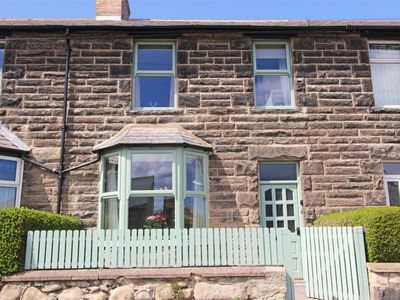 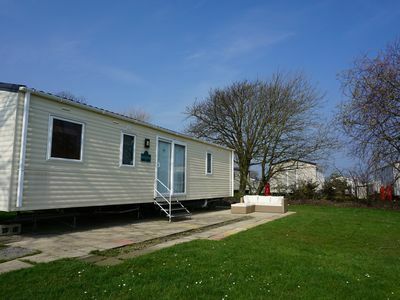 Upstairs there are 2 bedrooms one double with Ensuite and a triple room with double and single bed. 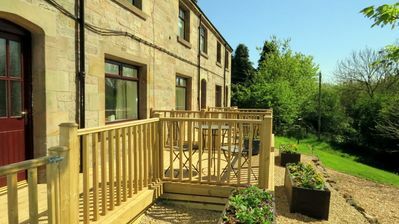 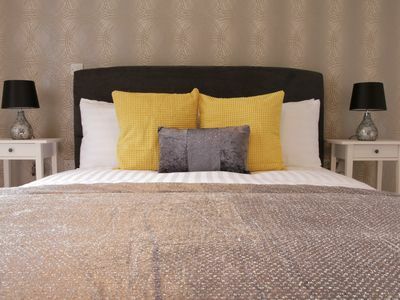 Newly furnished and with all bed linen and towels provided, Woodside is the perfect place to enjoy the great outdoors of The Cairngorms in cosy and homely surroundings. 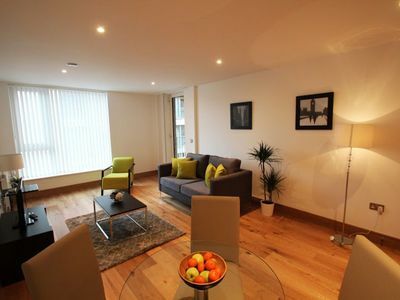 Fusion Court 1B apartment in Hackney with WiFi, balcony & lift. 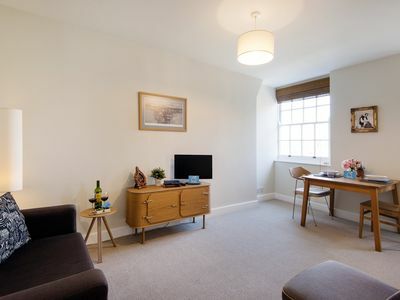 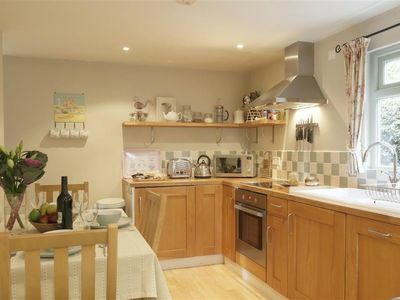 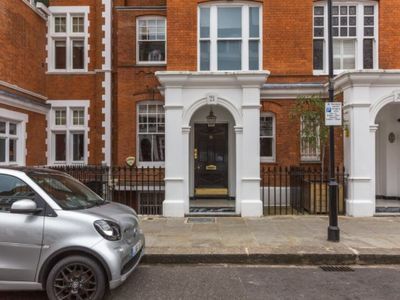 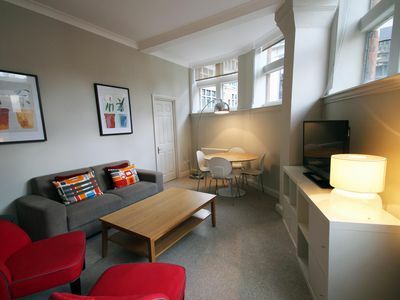 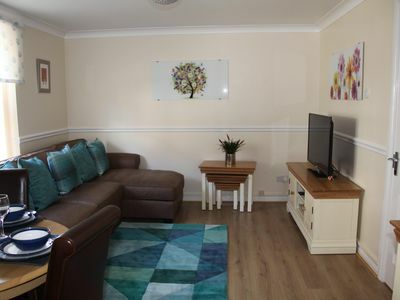 Creechurch Lane 1B apartment in City of London with WiFi & lift.